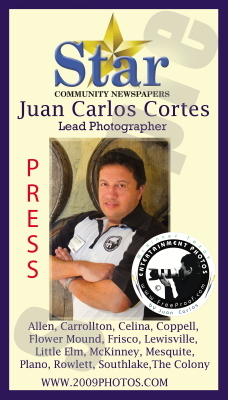 Thank you for visiting Entertainment Photos. 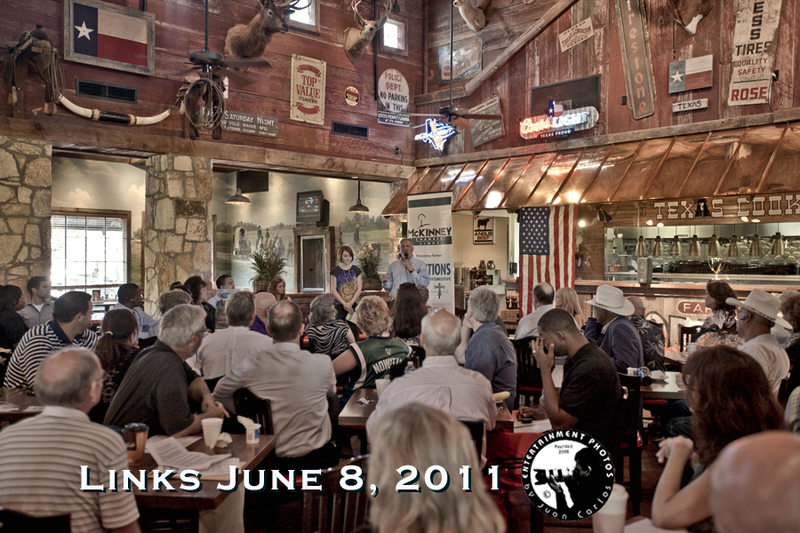 Please click on the photo and view Photos from our Links meeting on June 8, 2011. I also teach CS3, CS4, CS5. My CS classes last 3 hours and cost $265. You get to learn from a pro and be trained in my special techniques. Most of my students have no problem paying me for my services since they know it saves them years of practice and ultimately enhances their capability to produce quality work.